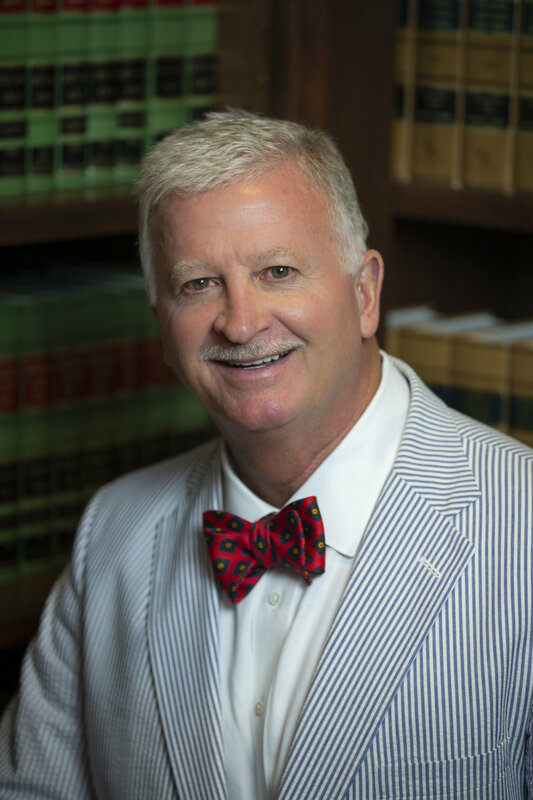 Robert is a fourth generation Cobb Countian who has successfully tried numerous cases to verdict in State and Federal Courts on a broad range of commercial and insurance defense litigation matters. He has also tried many cases before arbitration panels and workers compensation administrative law judges. Robert has also defended a wide array of class actions representing insurers, contractors, and manufacturers and has successfully represented many of the firm’s clients in business and intellectual property disputes and probate litigation. He received his undergraduate degree from Kennesaw College with honors and his law degree from Emory University School of Law. He is a member of the Bar in both Georgia and Tennessee.